All prices are with the tax. Deposit for a card is 2€ . In our cash desk is possible to pay with credit card. 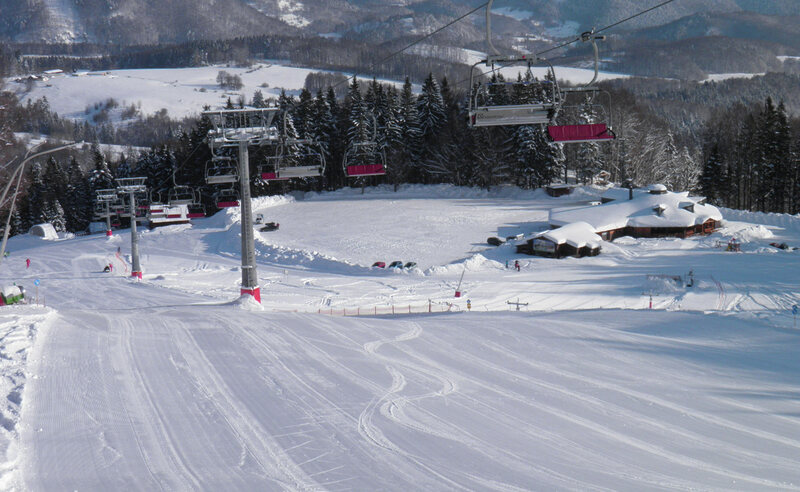 1 ride with the chairlift, evening ticket and 100 points ticket is avaiable for evening skiing. Juniors - passengers from 12 until 17 years old. Children - passengers until 11 years old. Seniors - passengers over 60 years old. Child until 6 years old ride with adult. (For adults is necessary to buy ticket for self in cash desk). 1 ride: for ski chair is 20 points, for big skilift is 10 points, for skilift for children is 5 points. 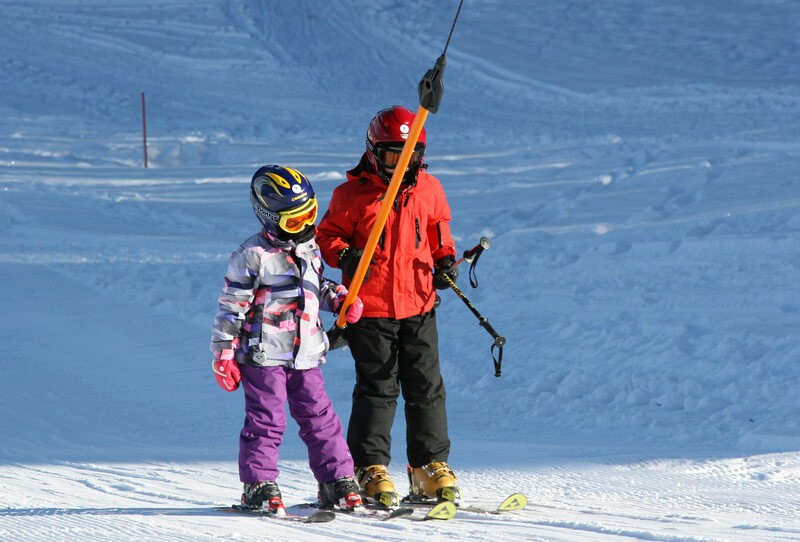 Evening skiing on ski chair: Tuesday, Wednesday, Friday, Saturday, public holidays and holidays from 5:30PM until 8:30 PM. We accept cards for discount: Euro26, ISIC - JUNIOR prices, disabled persons - CHILDREN prices. 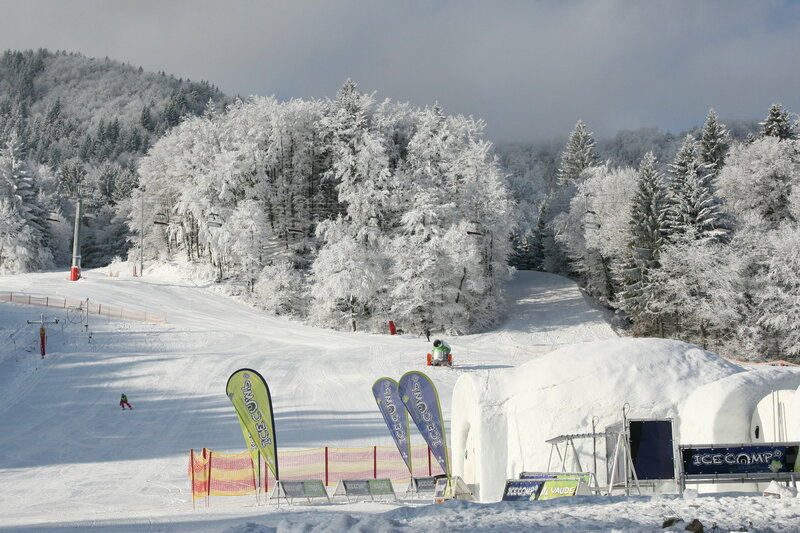 All tickets, without 1 ride for ski chair are available for all transport equipment. For all skipases is deposit 3 € .We return this deposit only for funtional and not broken skipasses! All skipasses are non transferable. 2 days skipasses and skipasses for more days are with the picture of passenger. When prompted operating personnel center is required to show a valid ski pass. Clients found without a ticket or a not valid skipass (which they will subsequently blocked) are required to pay a fine to the value of one day ski pass with 100% fee. For carriage only use skipasses purchased at the cash desk. Skipasses obtained or purchased not from the cash desk will be blocked! When you purchase a discounted ticket to their control and operation of transport facilities is essential to establish the age of a valid identity card (the children passport or health insurance card, the Junior passport or health insurance card and the 15-th year of age ID card or passport and the Senior ID card or passport). 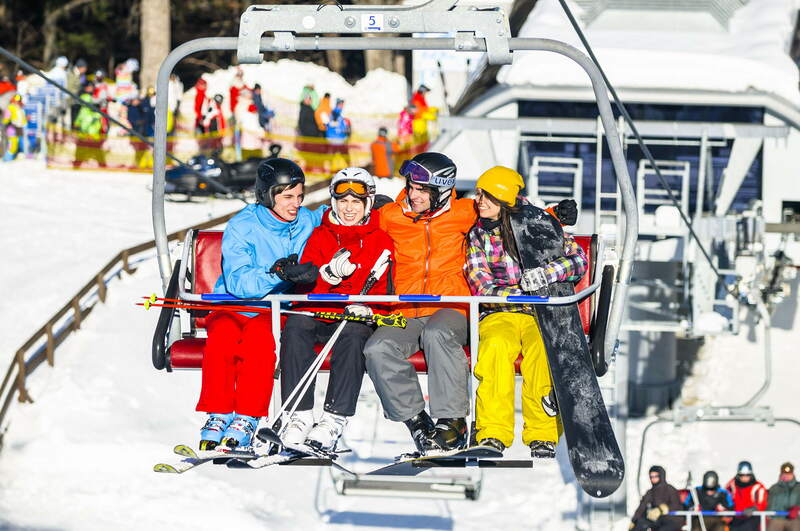 In the case of abuse of a discounted ski pass the operator reserves the right to withdraw it. The forgotten or lost skipass will be not compensated. After buing the skipass is not possible to replacement, extension or amendment of skipass validity. In bad weather, interruption of operation of all facilities for more than 1 hour, or earlier departure will not be compensated. Skipass, when passing through the turnstile need to select suitable place it on the left side (eg a jacket pocket). Do not place the pass near a mobile phone, deleting coded ticket is not entitled to repeat free of charge! 3 - and 4-hour skipasses are valid from the moment the first pass through the turnstile. A visitor buying a skipass undertakes to comply with the applicable tariff and transfer conditions and instructions to passengers. All rights reserved 2013-2017 SKI LIFT, s.r.o.